On OS X JetBrains bundled JDK gives superior text rendering quality to the Oracle JDK. Depending on the version you may or may not have the necessary javafx libraries. Bundled JDK version 1.8.0u40b132 and newer does not require changing the boot jdk and will support both Swing and JavaFX previews. 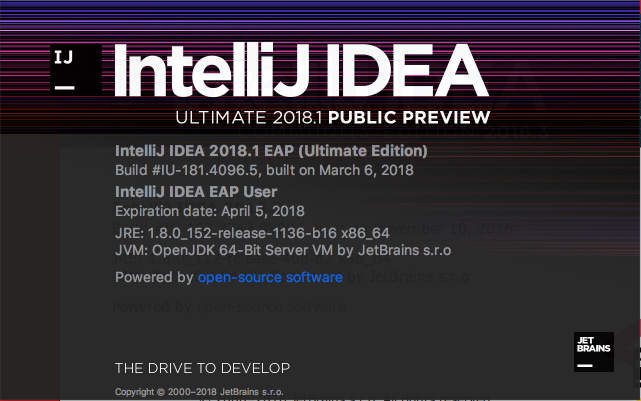 For earlier versions of JebBrain IDEs you can find the instructions in Selecting the JDK version the IDE will run under. Other products probably follow a similar naming convention. if you know another product's boot jdk config file then please add it to this list.